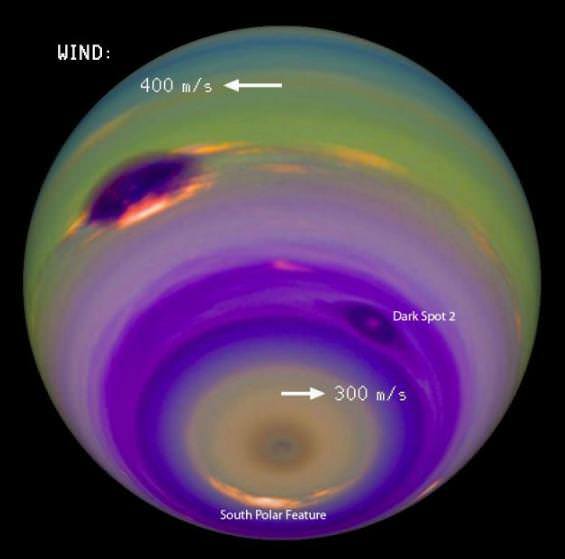 Neptune has a number of known trojan objects occupying both the Sun–Neptune L4 and L5Lagrangian Points – regions of gravitational stability leading and trailing Neptune in its orbit. Some Neptune trojans are remarkably stable in their orbits, and are likely to have formed alongside Neptune rather than being captured. Many people, including a significant number of planetary scientists, do not consider Neptune the outermost planet in our solar system because they reject the controversial IAU decision, made by only four percent of its members, most of whom are not planetary scientist. Those who hold to the geophysical planet definition view dwarf planets as a subclass of planets, which was the intention of Alan Stern when he first coined the term. 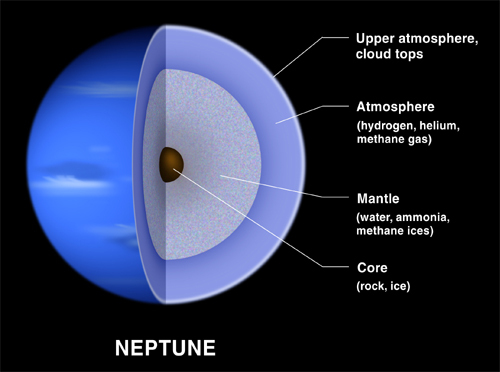 A better description for Neptune would be to say it is the outermost of the solar system’s gas giants. Is this a joke or a serious proposal? I guess one could say that. I think intelligent, respectful debate is actually good for science because it motivates people to think for themselves. I like to say that issues such as the planet debate are essay questions, not true or false ones. The date quoted refers to the recovery of the “Greenwich Papers” which were “borrowed” from the UK and then taken around the world. The actual analysis was published a few years later but has now been shown to be biased – anti Cambridge/Adams. 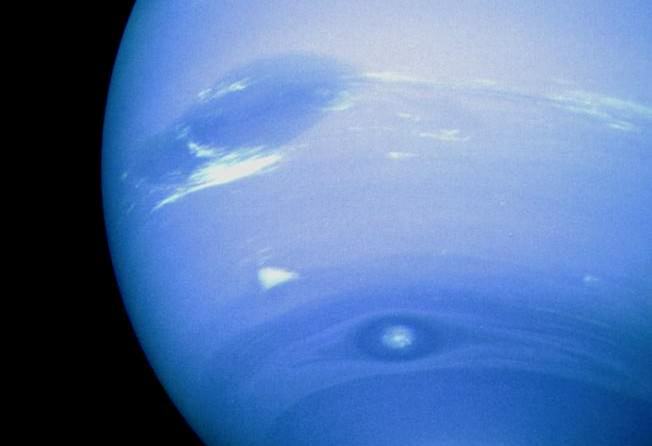 The naming of Neptune is also very interesing and convoluted, Le Verrier did propose Neptune at first, however such was the acclaim he recieved he asked Arago to propose “Le Verrier’s Planet”. The British at one stage proposed Oceanus – this could be interpreted as “Britain rules the Waves” and, as they knew, this was unpopular in Europe and it triggered the acceptance of Neptune. Roseland Observatory – Cornwall UK. I really like your “planet” articles. they are great to catch up on what originally got me into this stuff. thanks. Previous PostPrevious Could We Terraform the Sun? Next PostNext Weekly Space Hangout – Sept 11, 2015: New Horizons Pluto-Palooza!